When does Overwatch League Season 2 start? The league’s sophomore season is almost here. 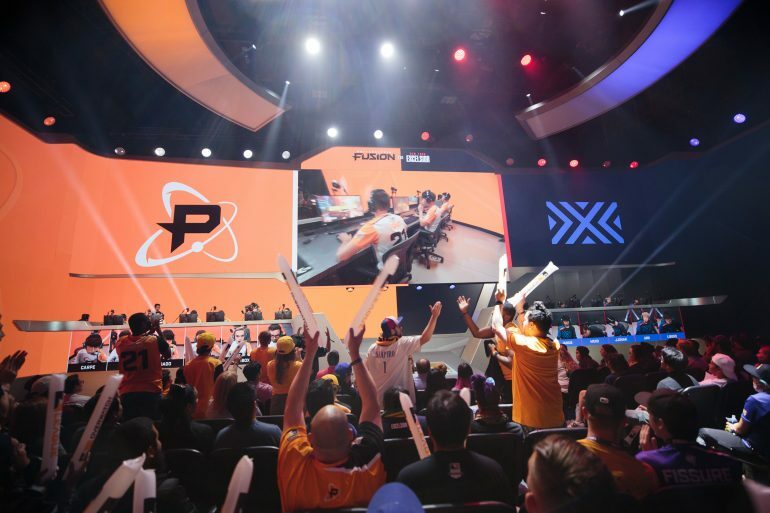 It’s been over six months since the Overwatch League’s inaugural season ended, but the long hiatus is almost over. Overwatch League Season 2 will begin on Thursday, Feb. 14 at 6pm CT with a rematch between last year’s Grand Finals competitors, the London Spitfire and the Philadelphia Fusion. Games will run from Thursday to Sunday each week. Match times have also been changed from last season to appeal to a more international crowd. Games on Thursdays and Fridays begin at 6pm CT, while games on Saturdays and Sundays begin at 2pm CT—early enough for European fans to tune in. A big change from last season is the amount of games that teams will play; the number has been reduced from 40 to 28 across the season. Teams will also have bye weeks in order to let players rest. Fans across the United States also have more to get excited about as the league is having three home games this season in Dallas, Atlanta, and Los Angeles. Multiple teams will travel to these locations and have live games outside of the Blizzard Arena.